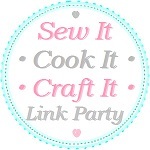 Welcome to the 80th Sew It Cook It Craft It Link Party! ? I’m excited what you’ll be sharing today! 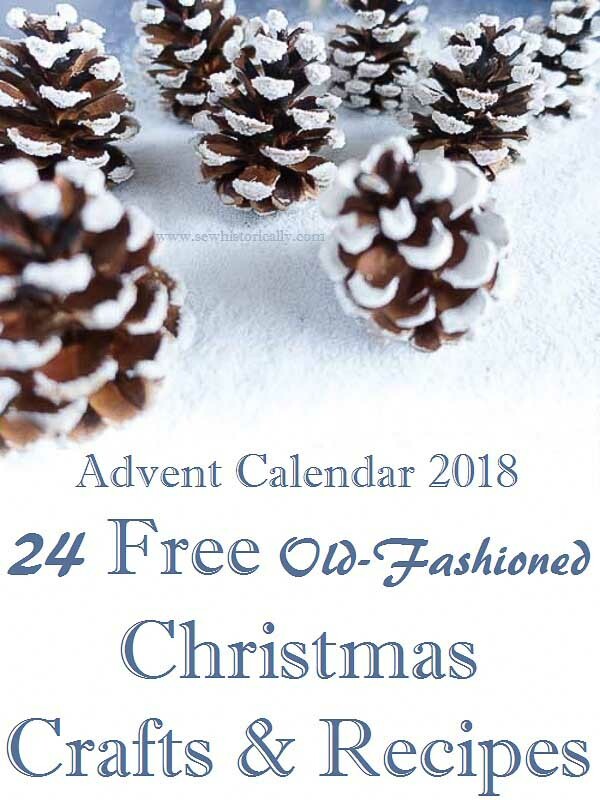 Count down the days until Christmas with my Advent Calendar 2018. 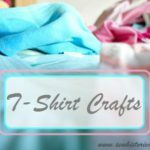 Each day from December 1 to December 24, a new Christmas craft tutorial, a Christmas recipe or a post about Victorian Christmas customs awaits you on my blog. 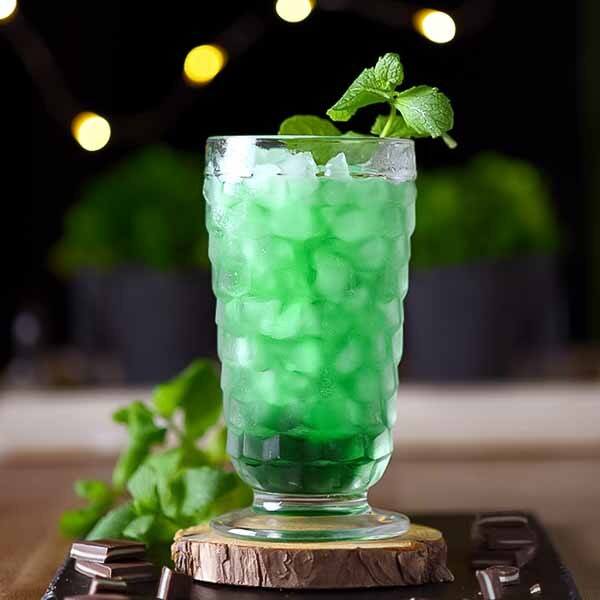 Grandpa’s Green Stinger Drink @ Mighty Mrs. 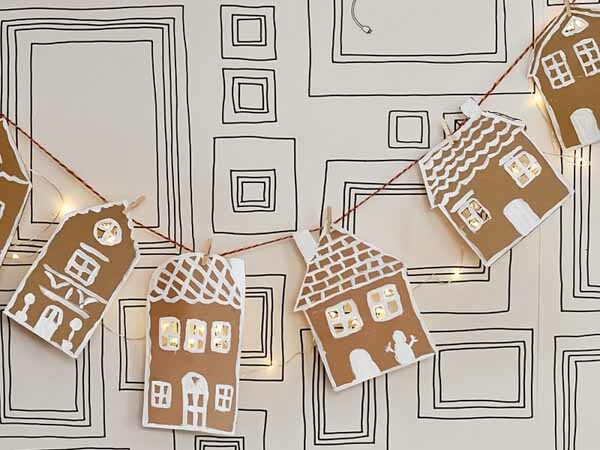 Thank you so much for featuring my Gingerbread houses. Have a lovely Thanksgiving ? You’re welcome! 🙂 Have a lovely Thanksgiving too! You’re welcome! 😀 The drink looks delicious! Hi, you’re blog is so nice…I’ll follow you on Pinterest! 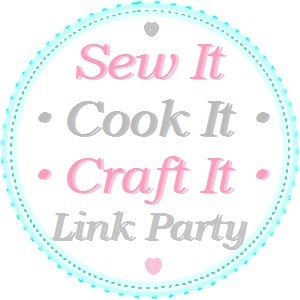 Thank you for sharing this lovely linky party! Thank you so much, Roberta! 😀 Have a nice week too! Lina, so many clever crafts and tasty recipes and useful info of all sorts – can’t wait to come back tomorrow to visit them! Thank you for hosting.